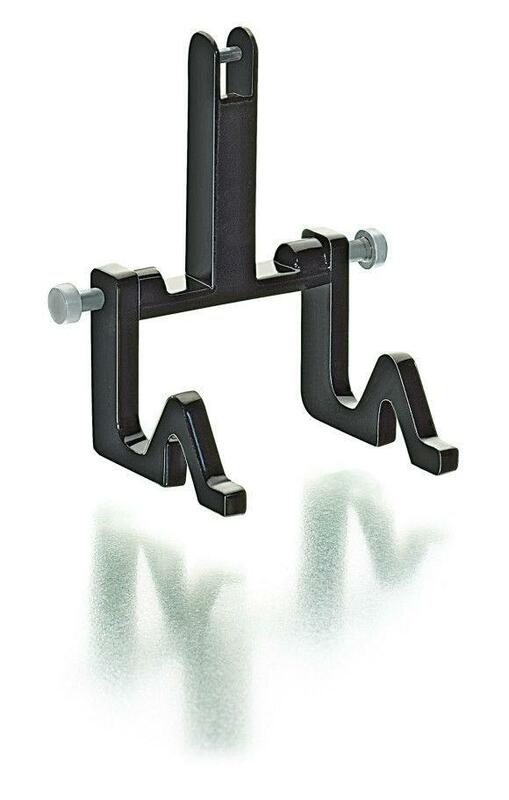 A new linkage adapter has opened up even more possibilities for creating model combinations. Now agricultural machines from the SIKU Farmer series can also be hitched to WIKING tractors in 1:32. 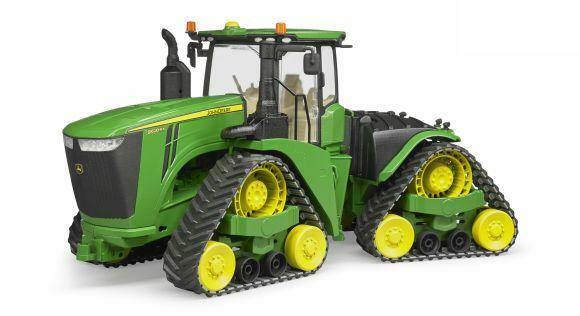 Over the past 30 years, dozens of attractive agricultural machines have been created as pioneers of the 1:32 range. These can be connected up to any tractor from the same series, mainly due to the robust rear coupling provided. WIKING?s precision models have displayed superlative quality of detail right from the start: the filigree detailing of the rear hydraulics has been designed as a millimetre-perfect replica of the original in each case because they are mainly used as static and functioning models. Consequently, it was not possible to create combinations using WIKING and SIKU models ? now this obstacle for the system has also been overcome.